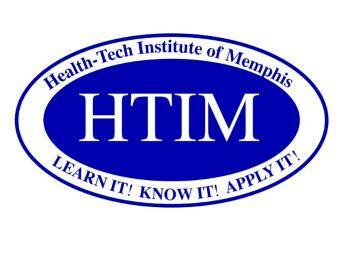 Health-Tech Institute of Memphis (HTIM) has been awarded a 2-year Workforce Investment Network (WIN) to provide Healthcare Related Certification and Job Placement Training beginning July 2015 in Health Information Management and Certified Clinical Medical Assistant. Health Information Management (HIM)s one of the fastest growing occupations in the healthcare field. According to Tennessee Department of Labor & Workforce Development statistics, HIM technicians earn on average $16.00 per hour. Certified Clinical Medical Assistants (CCMA) perform administrative and certain clinical duties under the direction of a physician. According to Tennessee Department of Labor & Workforce Development statistics, CCMAs earn on average $13.00 per hour. You can find more information about HTIM's Youth Training Program here and here.